The Volunteers' Hours Survey taken from 1,000 WIs, showed that their members devoted 3,477,312 hours to voluntary work each year. 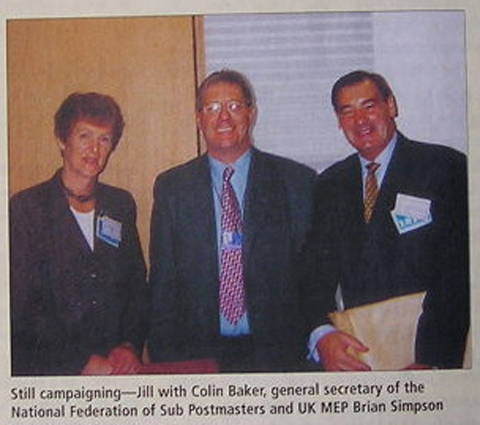 In that same year, following the Foot and Mouth crisis, the NFWI called on the Government to support family farms. The NFWI was also invited to join the Rural Task Force. 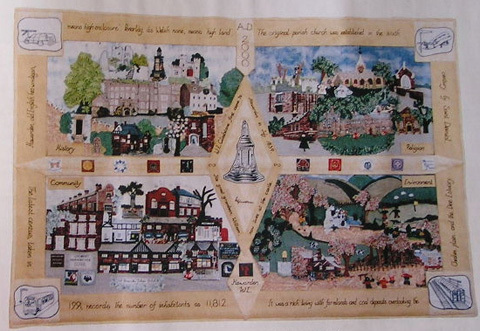 The 'Pathway to the 21st century: celebrating our communities' project was completed. 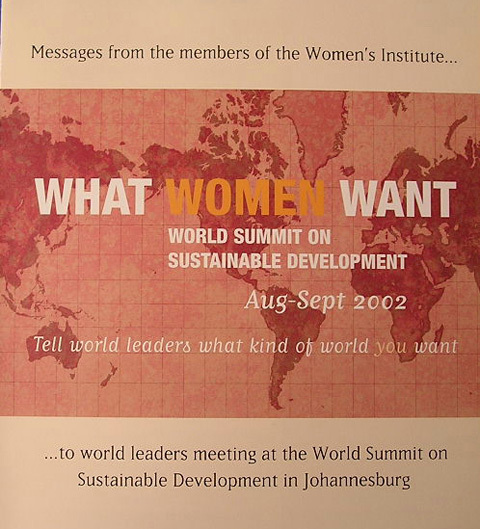 The What Women Want postcard campaign was launched, leading up to the Earth Summit in Johannesburg. A review of the constitution took place, Denman College became integrated with the NFWI and the Community Challenge Project was launched. 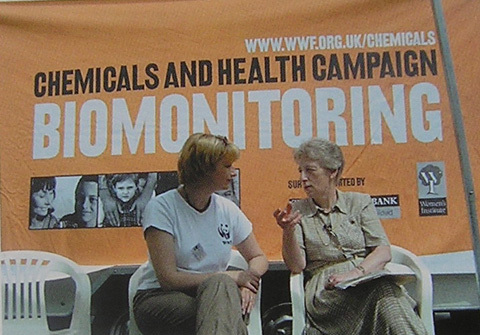 Barbara Gill was elected as the NFWI Chairman and the WI campaigned with WWF-UK and the Co-op bank on the 'Chemicals and Health' campaign. 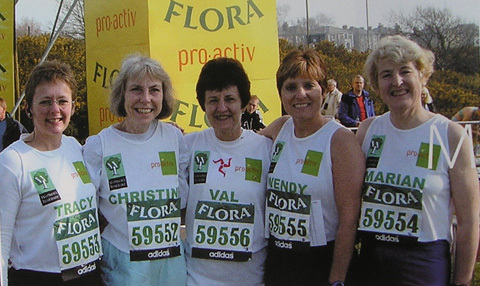 Five WI members completed the London Marathon and the Membership Communications System was introduced. 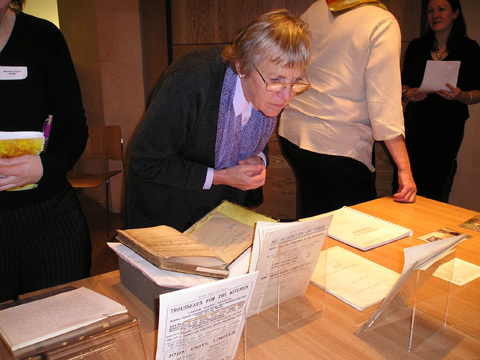 The NFWI archives were deposited at The Women's Library and opened up to the public. 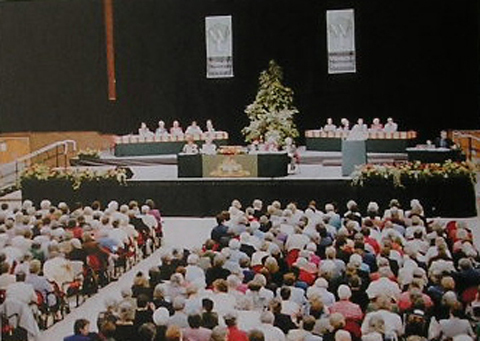 The WI celebrated its 90th anniversary. A special badge was issued and the Community Challenge Project was completed. The WI garden at Tatton Park won an RHS gold medal. 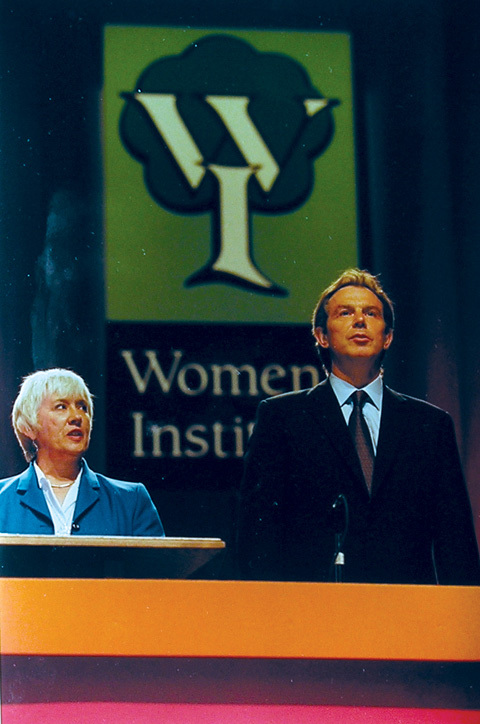 Following the sudden death of Barbara Gill, Fay Mansell was elected NFWI Chair. 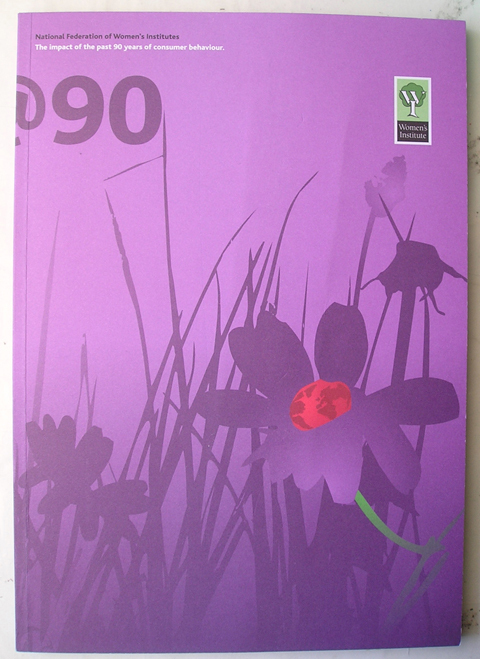 The 90@90 report was published. 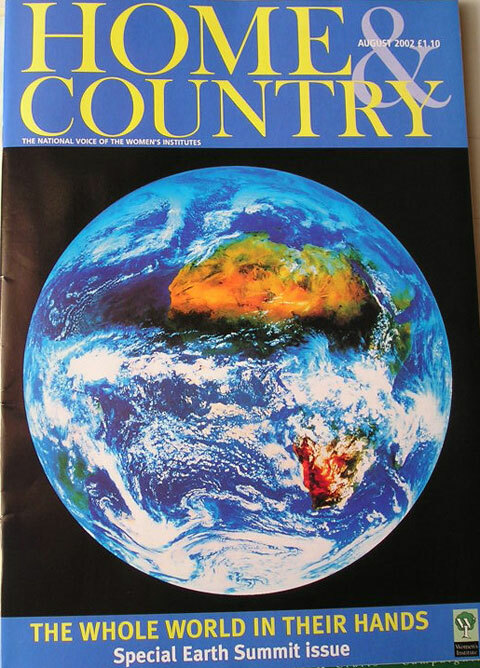 The final issue of Home and Country magazine, which was started in 1919. 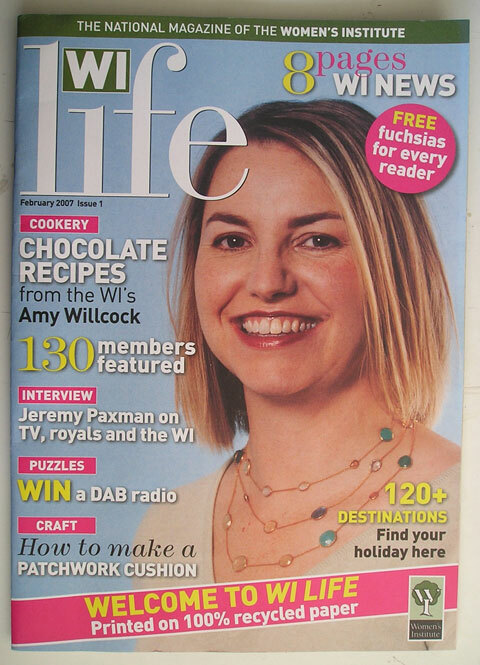 Launch of WI Life, a new membership magazine. 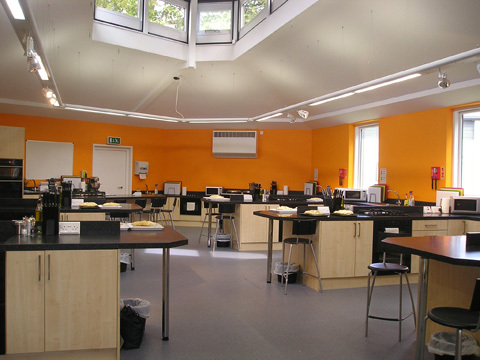 The WI Cookery School opened at Denman College. The First Real Jam Festival was held at Denman College and a WI Album by The Harmonies was launched.